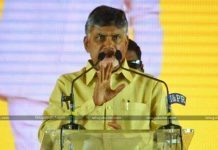 The Andhra Pradesh Chief Minister Chandrababu Naidu shocked his rivals by making sensational declarations on the most hyped court notices of Maharashtra to him.In a short Assembly session held the other day, the TDP Chief on contrary to all the speculations about the court notice, he declared that he received no notices from any court in Maharashtra. Speaking about this issue of a non-bailable warrant, CBN clarified that the news is indeed baseless and created by rivals. 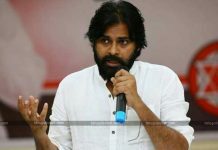 According to CBN, the case belongs to the year 2010 where he protested against the Maharashtra Government against the construction of SGS dam across the river Godavari. Terming it as a horrendous act and will cause deep loss to the Telangana farmers, CBN made a dharna back in the year 2010 along with his leaders. 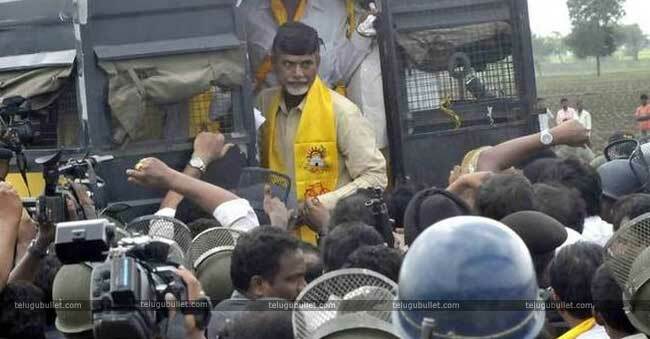 He along with some TDP leaders got arrested in the borders of AP and sent back to the capital via flight. 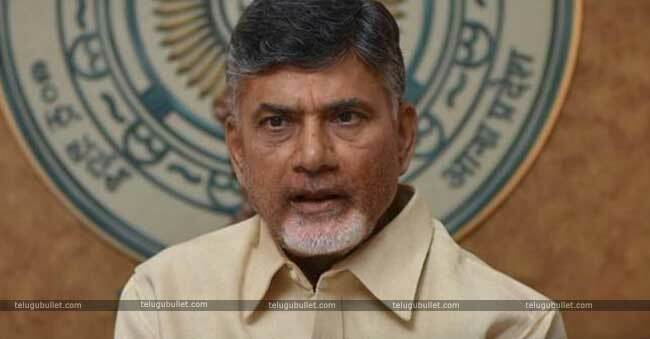 AP CM claims that the case ended there itself and had no further development.This TDP National head cleared that if in case of any mishap, he is gearing up all the officials and government advocates to fight legally with such cases have no strong base to arrest him. With this speech, his ardent followers breathed a sigh of relief.